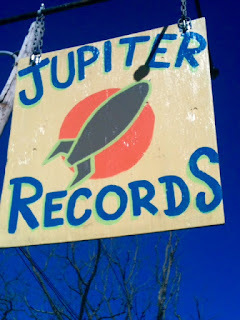 Femme Fatale Records: In honor of this year's Vinyl Record Day, we encourage everyone to visit our friends at Jupiter Records. 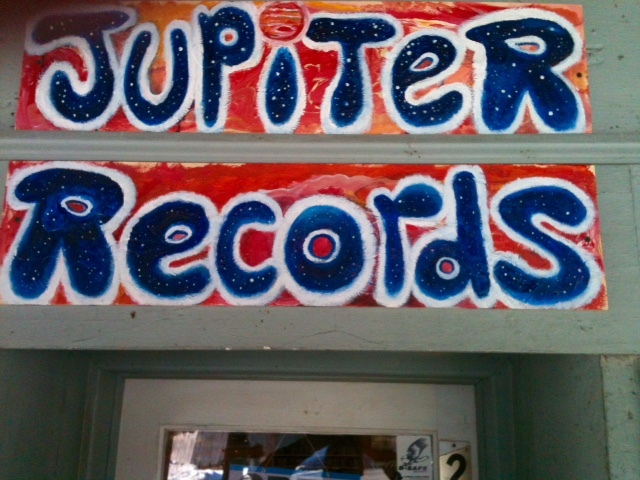 In honor of this year's Vinyl Record Day, we encourage everyone to visit our friends at Jupiter Records. 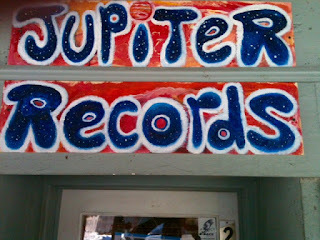 GOOD TO SEE THESE MOM & POPS SHOPS ARE STILL AROUND KEEPING VINYL ALIVE..!